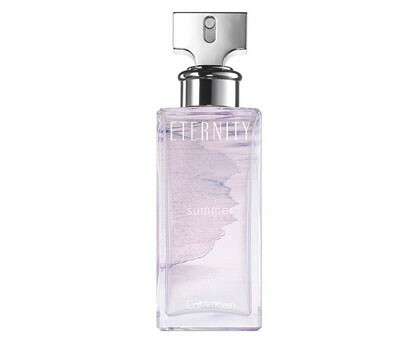 Eternity Summer inspired by the freshness of the ocean and the effortless elegance of a confident man. Eternity Summer captures the beauty of a beach at first light. It is recommended for daytime wear.